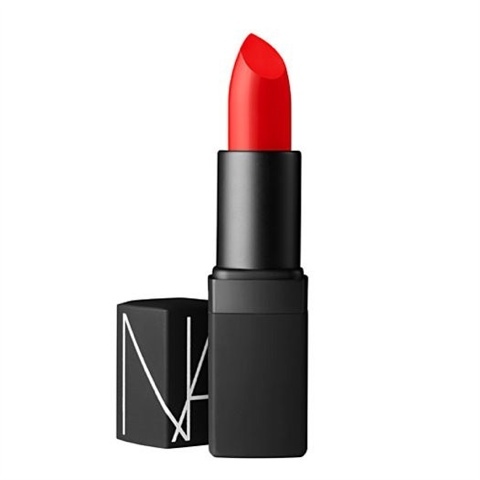 I read that Nars' "Heatwave" lipstick is the perfect, on trend color for all complexions. This fair face balked at Sephora when I first saw it, but I got it in my stocking and sure enough, it's gorgeous! You gotta get it! !